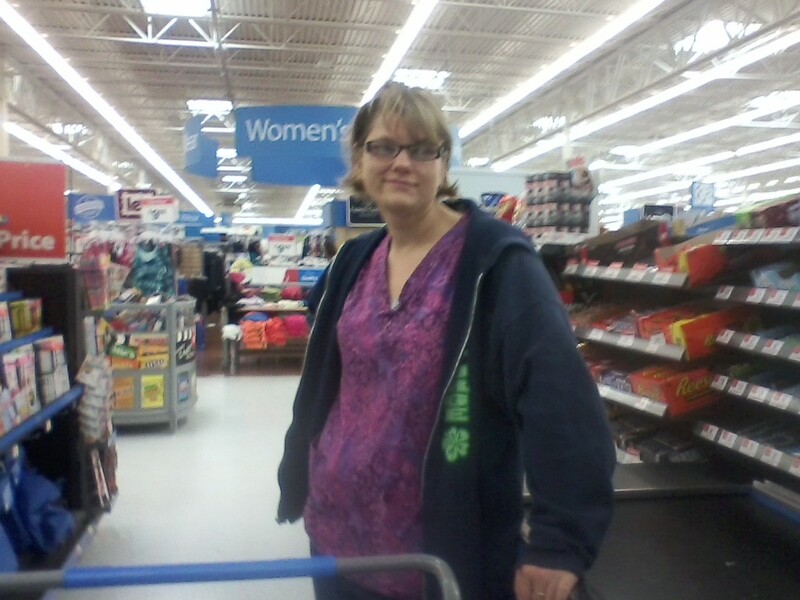 I haven’t seen my cousin in years, and was totally shocked when I ran into her at Wal-Mart yesterday. Once upon a time she weighed about 332 pounds. I swear that she lost half herself somewhere. Actually she goes to weight-watcher meetings on Wednesday nights. Now I like the Jennifer Hudson & Jessica Simpson commercials for weightwatchers; but lets face it…they are Hollywood people, and like most hollywood people their life & level of income demands them to look good. But when an ordinary normal single mom can lose alot of weight, It really means something & I take notice. Anyays, I had gone into Wal-Mart because I ran out of yogurt, so I picked up 6 containers of Chobani Greek yogurt, 12-bottles of Liptons Citrus green tea, a bag of Pistachios, bananas, and 2 frozen meals.